12:37 Still, there's more to come today guys, with press-conferences from Huawei, Samsung and Sony, so stay tuned! Ray signing off now. 12:36 Unfortunately, this turned out to be another device-less conference, unlike last year's Developer Summit. 12:35 With this, they are once again reminding us that we should never text while we drive, which is very cool. 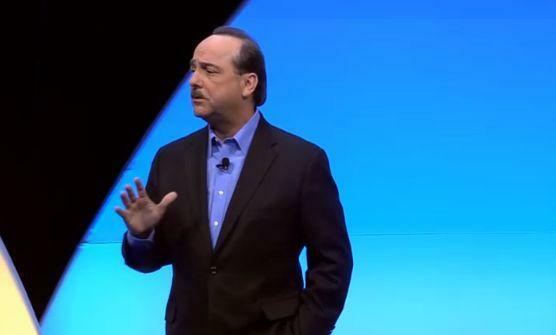 12:34 CEO Ralph de la Vega spends the last minutes of this presentation to mention AT&T's It Can Wait initiative. 12:32 The winner is the developer of the Good Times app, he won $30,000, by the way. 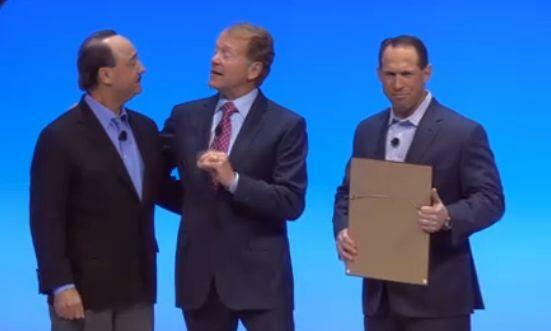 12:31 So, it's now time to announce the winner of AT&T's small fast-pitched dev competition. The audience voted for them during the conference. 12:25 Ralph is so excited about Digital Life that he's going to play us a video about it. Wow! 12:21 This guy does some pretty weird moves with his hands, we tell you. 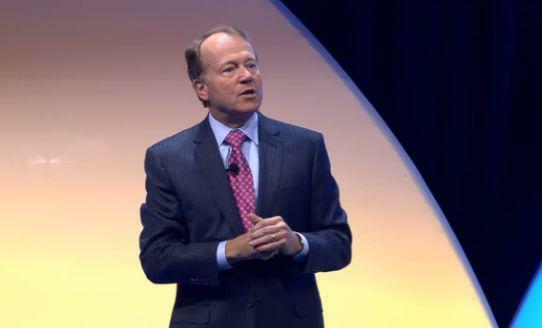 12:20 However, John Chambers, CEO of Cisco is on stage to immerse us in the exciting world of networking. 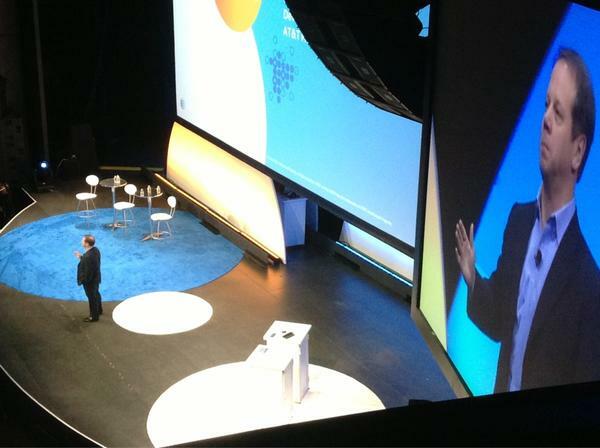 12:18 Ralph de la Vega, President and CEO of AT&T is back on stage. This should be it, guys! 12:17 Is that a better way to get the attention of customers? 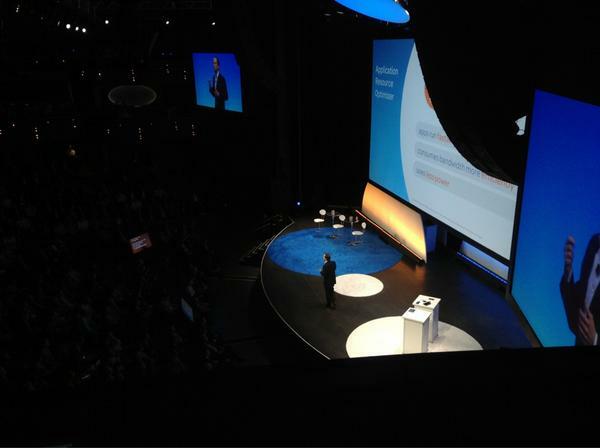 12:17 Last time AT&T talked about Digital Life, it introduced it as a complete home automation solution. This time it's more focused on security. 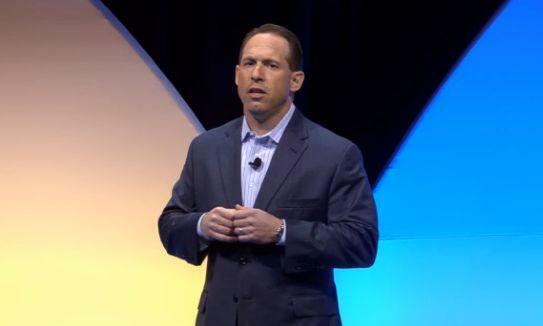 12:11 AT&T hopes to transform the home automation and security space with its Digital Life solution. It believes that this field has stagnated. 12:07 Digital Life will launch in 8 markets in March. 12:07 It is now time to learn about AT&T's Digital Life - home automation solutions. This is still part of AT&T's emerging markets. 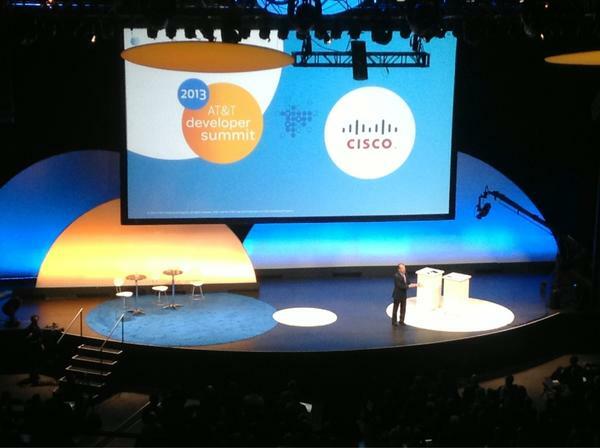 12:03 Mr. Donovan is still talking about the tech/dev side of AT&T's network. Let's hope we'll soon get to the good stuff - devices! 11:59 "We operate the nation's largest 4G network." 11:57 "We plan to continue to invest to deliver the best data network." 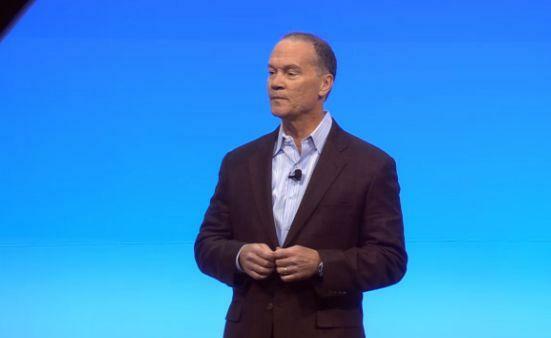 11:51 AT&T's John Donovan, SVP of Networks is on stage to talk about the carrier's plans to invest in its network in 2013. 11:46 They are basically showing off some interesting, but not that useful apps. 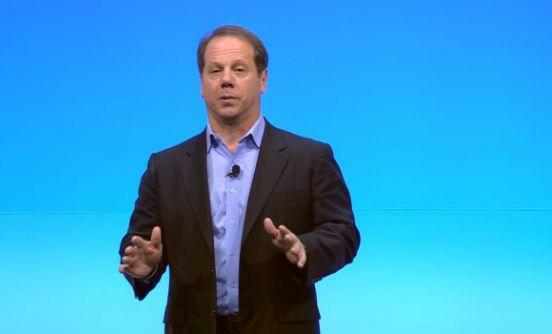 11:40 Jeff Bradley, SVP of Devices is on stage. He is going to host a quick competition between three crafty developers. 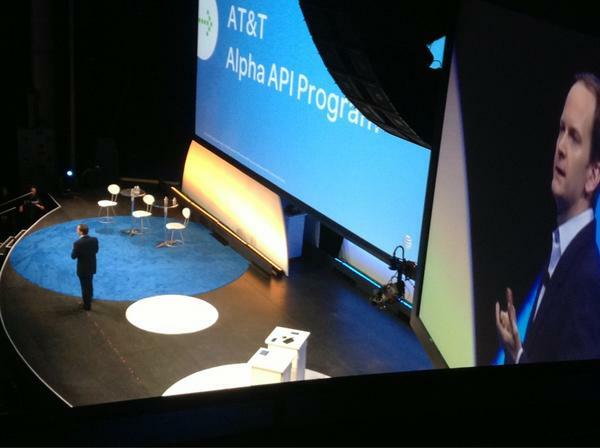 11:32 AT&T is introducing the AT&T CallManagement API. 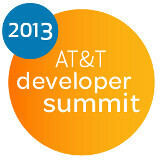 11:30 A guy from Ask Ziggy is on stage to explain just how cool AT&T's dev APIs are. 11:26 AT&T has added some new capabilities to its Speech API. They are also working on a new Advertising API. 80% of the revenue is going to devs. 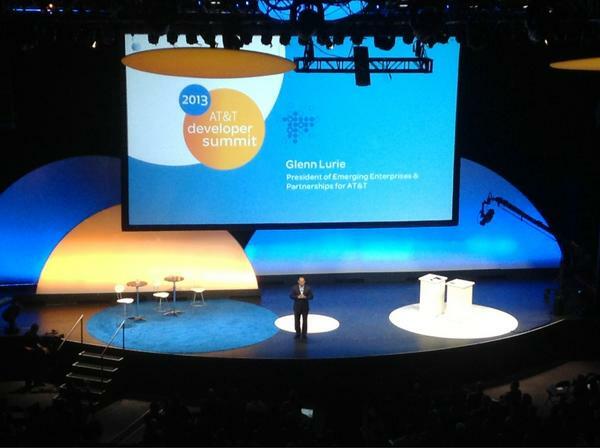 11:22 David Christopher, AT&T CTO is now on stage to talk about AT&T's new API's and other dev stuff. 11:21 Oh, we're with Ralph again and it turns out he hopes devs will be able to make this reality. So it's true, AT&T can't make a genius car! 11:18 They are rolling a video to acquaint us with the concept behind "Connected Car". 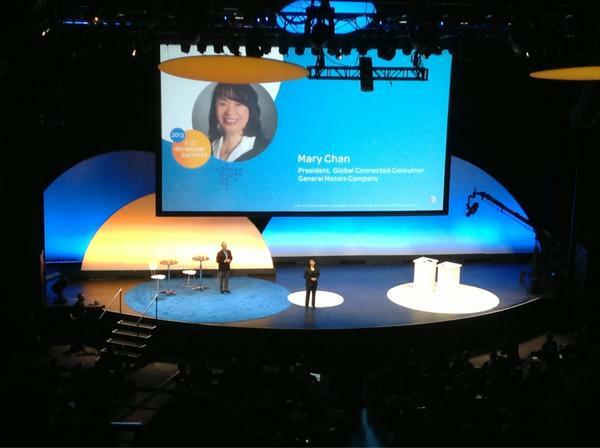 11:18 AT&T's third platform is called "Connected Car." According to Ralph de la Vega, we're in for a complete reinvention of the car! Big stuff! 11:17 Ralph believes that Mobile Payments are going to be a great new area to explore for developers. 11:15 The first platform is called "Digital Life". We'll learn more about it during the following minutes. 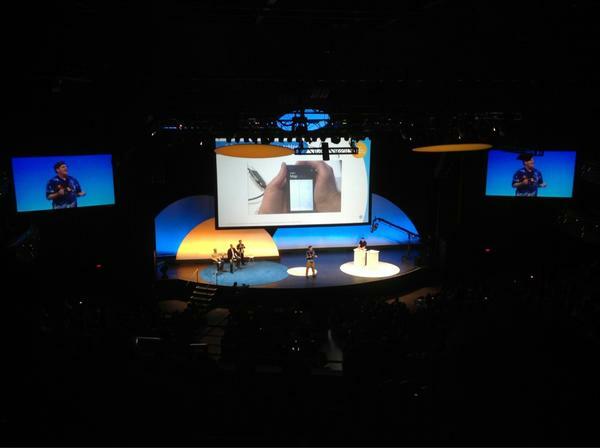 The second platform is Mobile Payments. 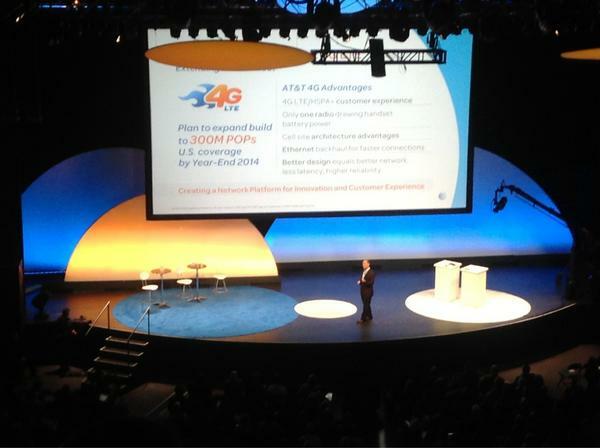 11:14 AT&T's unveiling three new "platforms" for developers. 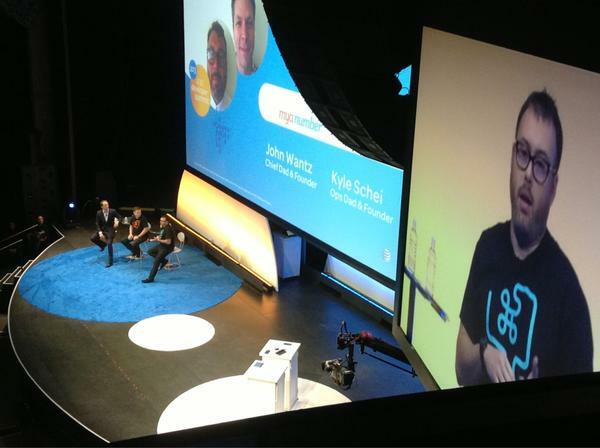 These platforms are supposed to empower devs in their quest to attracting customers. 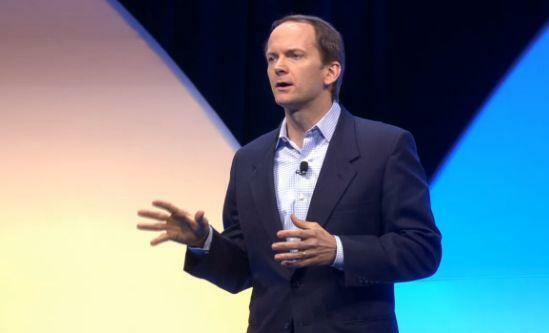 11:13 "We think 2013 is going to be a great year for Windows Phone, and Windows devices."